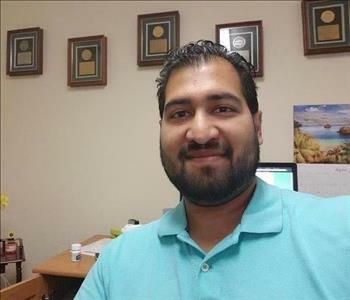 Marketing Manager Daniel Singh joined SERVPRO after leaving the US Navy. His experience as a leader in high stress situations allows him to show compassion to our customers as the Manager of our Sales and Marketing department. 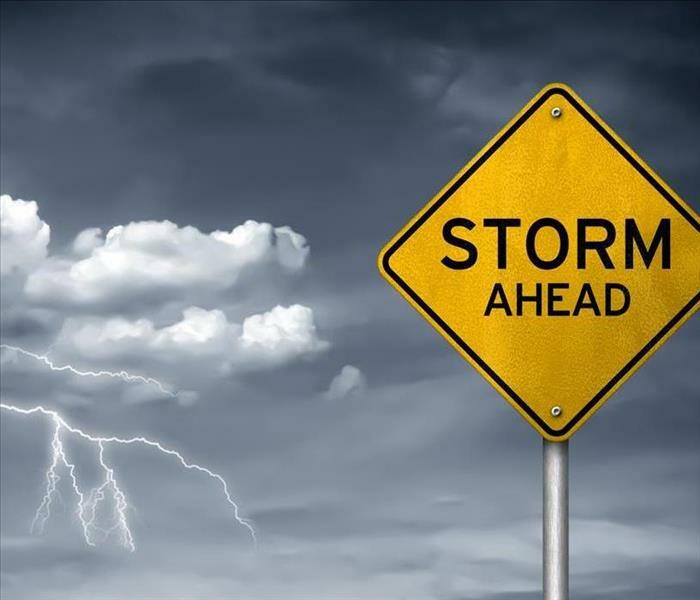 Daniel is skilled at helping our customers navigate the stresses involved in bringing their current circumstances under control while helping them see the process through which SERVPRO can make this happen. 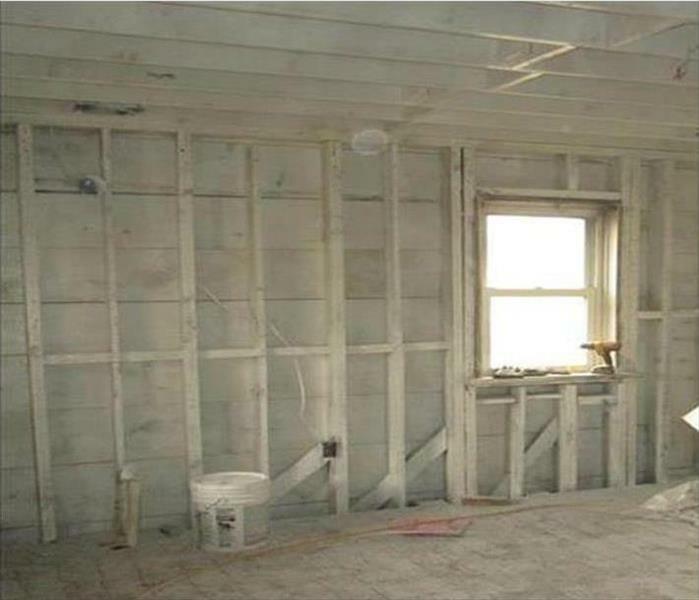 Jeff McClure has been trained in many areas of restoration, and is our Lead Restoration Technician. 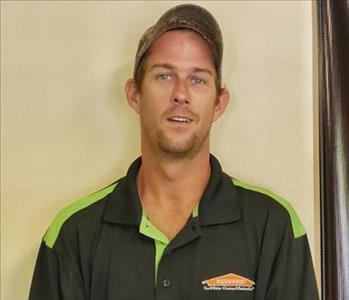 Jeff uses his 4+ years of experience with SERVPRO to help deliver the best to our customers. His vast knowledge of drying situations means that he is capable of managing any situation. As a Lead Water Restoration Technician, Jeff handles all of our customers as if they were his only customer. 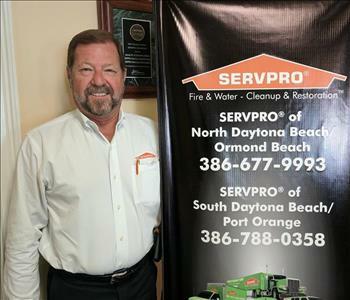 Tom Stephenson is one of the Marketing Specialists at SERVPRO of Daytona and comes with a background in both adjusting and construction This makes Tom one of the most versatile members on our team. 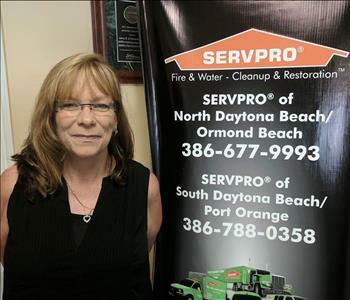 Lynette Buckley is the Office Administrator at SERVPRO of Daytona and ensures that our office and jobs and all the paperwork associated with them are handled properly. With over 8 years of SERVPRO experience Lynette is one of the most experienced members of the SERVPRO team. 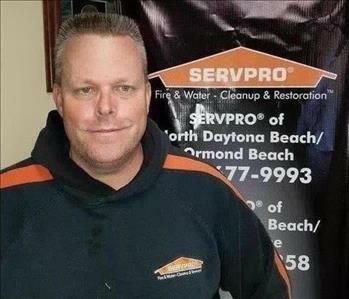 Jeff Seldon uses his 20+ years of experience with SERVPRO to help deliver the best to our customers. His vast knowledge of drying situations means that he is capable of managing any situation, even ones that require specialized drying techniques. Joe was born and raised in the Daytona Beach area. 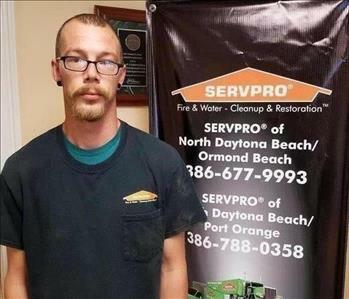 He joined the SERVPRO team in 2017 and is one of our Production Technicians and is ultimately responsible for ensuring equipment is setup in an efficient and safe manner. We are proud to have him as a member of our production team.